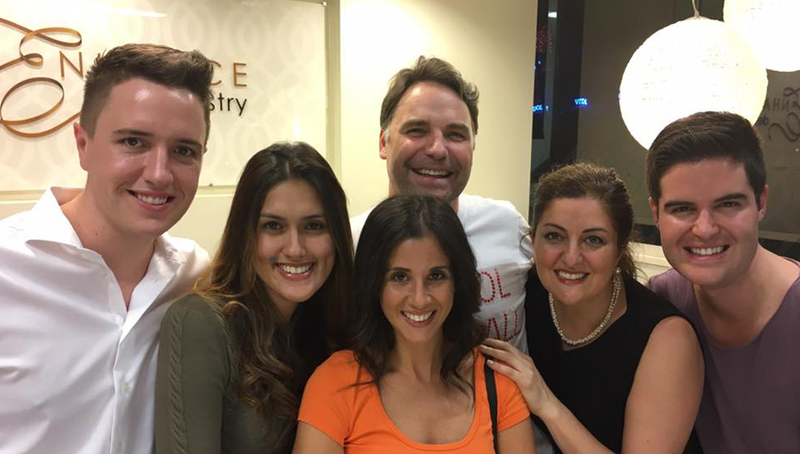 At Enhance Dentistry, we know that a beautiful smile gives you a chance to make a first impression that people remember. It is your greatest asset – not only because it has been shown to increase your chances of success, but because it brings people joy. Our vision and aim is not only to help you achieve that gorgeous smile, but also to assist you to feel confident about eating the food you love and to ensure you have the best of dental health. So go ahead – Brighten someone’s day with a smile, laugh out loud at a joke, bite into that crunchy carrot and take a mouthful of that delicious ice-cream. If you have to think twice before you do any of this, we may be able to help you!